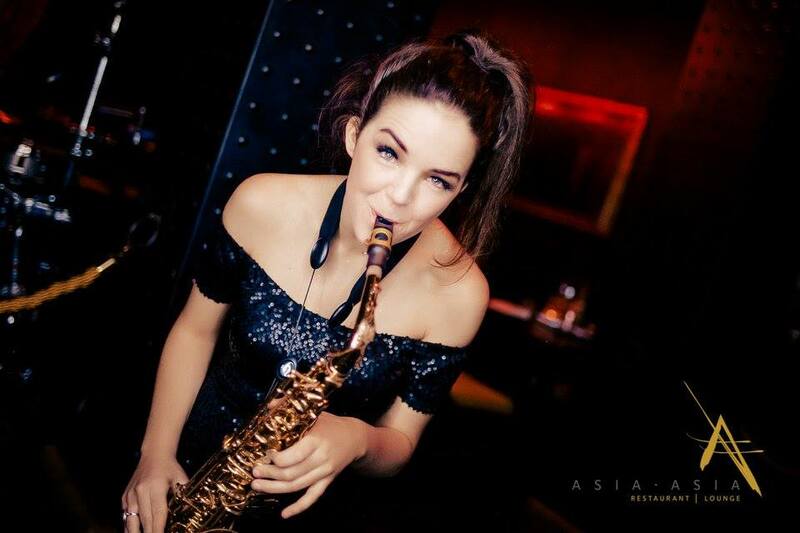 Stacey is a professionally trained classical saxophonist and a ridiculously skilled musician. Learning sax for ten years, Stacey has expert technique and excellent sight-reading skills. Classy, talented and usually sequined, Stacey is quite the showgirl. 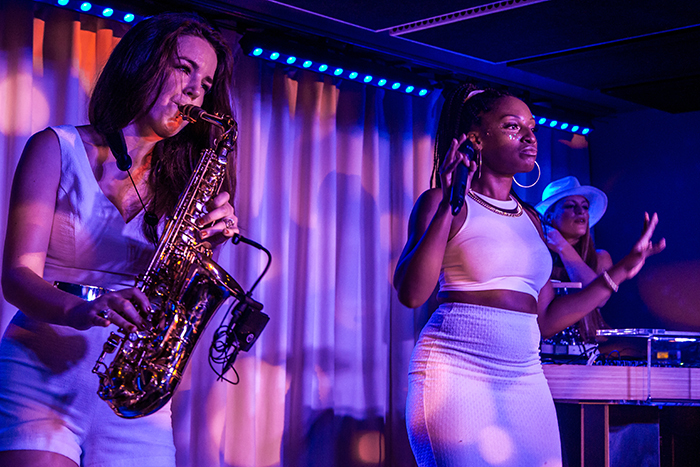 She has recently become the latest recruit to an all-sax girl group and is touring internationally with the project.